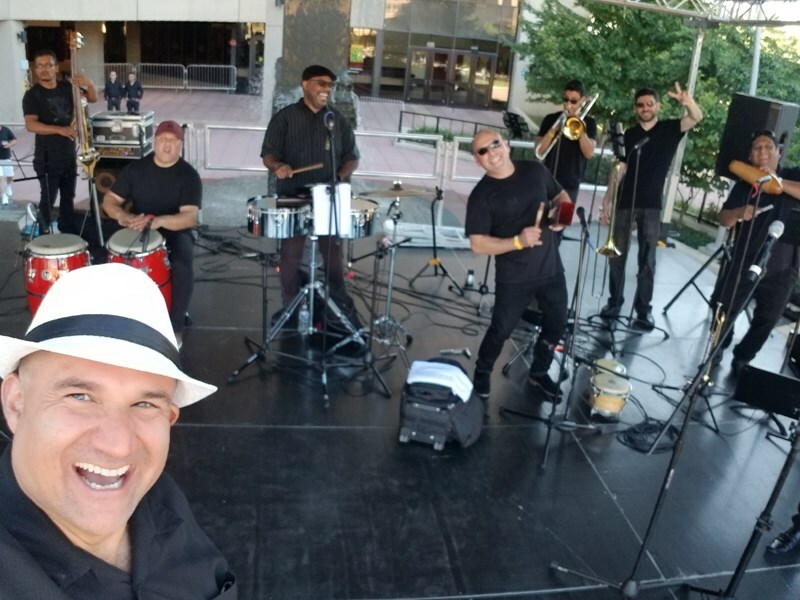 A professional, engaging, and energetic salsa orchestra available for Festivals, Weddings, Corporate Events, Universities, & Night Clubs and other venues. This orchestra will make your party a memorable event for you and all your guests. We look forward to performing at your next event! 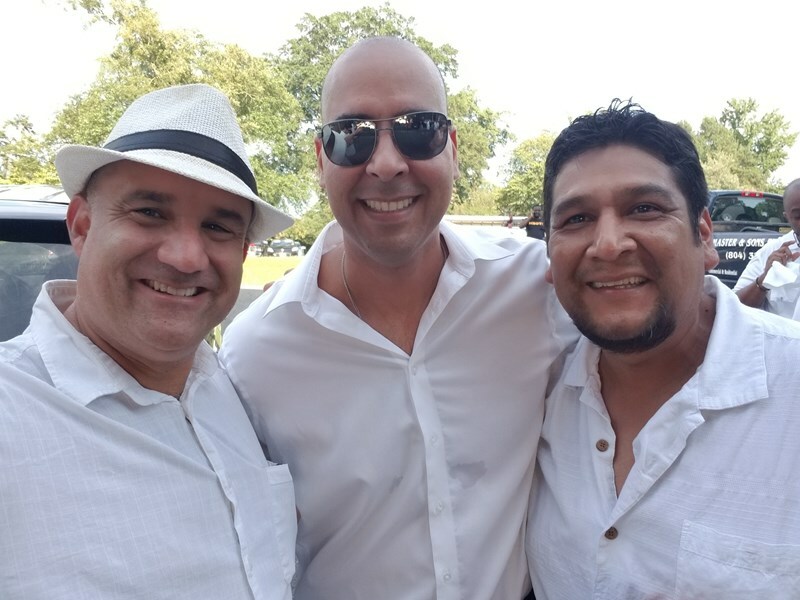 With Leonardo Garcia Music, you will get a range of Latin jazz, salsa, from smooth Latin jazz to high energy salsa; music that you can dance to, or as well sit back and enjoy in a venue of any size. Please note Leonardo Garcia y Su Orquesta will also travel to Chevy Chase, Glen Echo, Washington, Cabin John, Garrett Park, Kensington, Silver Spring, Rockville, Takoma Park, Arlington, Mc Lean, Adelphi Chillum, Hyattsville, Potomac, Falls Church, Greenway, Mount Rainier, Suburb Maryland Fac, Brentwood, College Park, Dunn Loring, Vienna, West Mclean, Riverdale, Bladensburg, Beltsville, Alexandria, Derwood, Fairfax, Gaithersburg.